Linda began working at Mariners Escrow in 2007 and quickly became an invaluable part of Brian Foxcroft’s escrow unit. 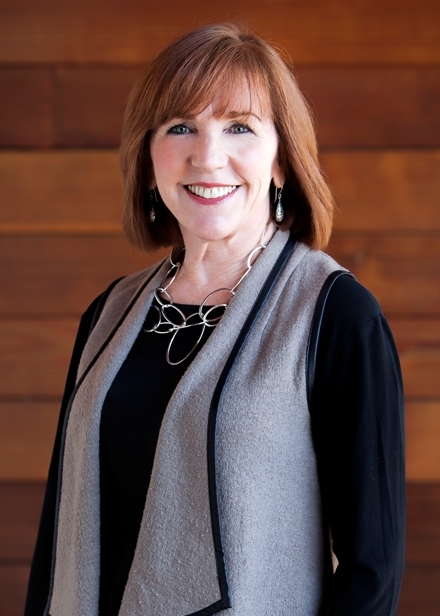 Prior to joining Mariners, Linda enjoyed a 20 year career as a Property Manager working for The Irvine Company, Bircher Development, and Maguire Properties. From this career, Linda gained the experience and knowledge to provide her clients at Mariners Escrow a superior level of professionalism and customer service. Linda has lived in Newport Beach for 35 years. She and her husband Jim enjoy cooking and entertaining with friends and family.